For more ways to help grow your brand, check out our full Content Library! We are so glad that you are taking advantage of this free resource, and we hope that you find it helpful and inspiring! Our passion is creating positive, practical, and insightful content for fellow parents; and we know first-hand how much time and effort goes into each and every piece of content. 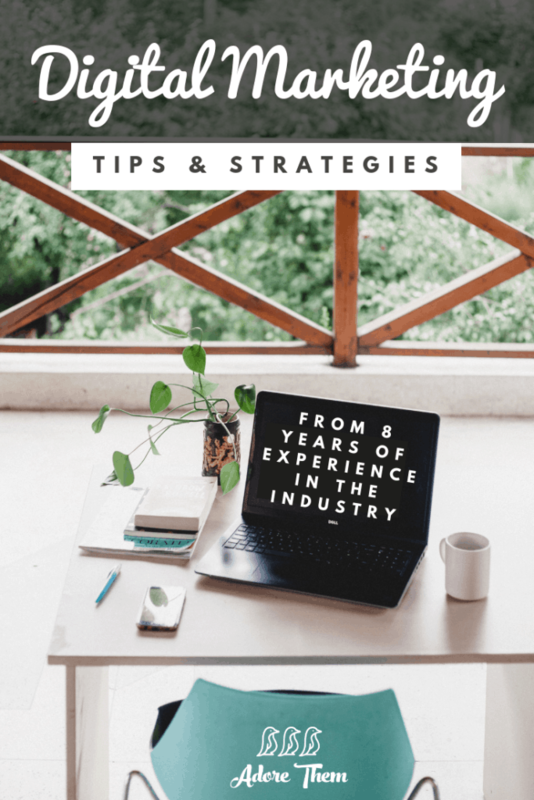 We have provided tips and strategies that will help you get the most out of each and every piece of content! Creating great content is an extremely important part of the process, but there are also other things that you can do to help improve your reach across platforms. 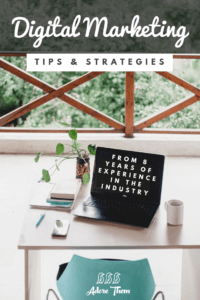 The following advice comes from Shari’s 8 years of experience in the world of digital marketing, and she is sharing strategies that she has helped implement for companies across the country. We hope that you will implement them consistently so that you too can see the benefits of these practical tips!